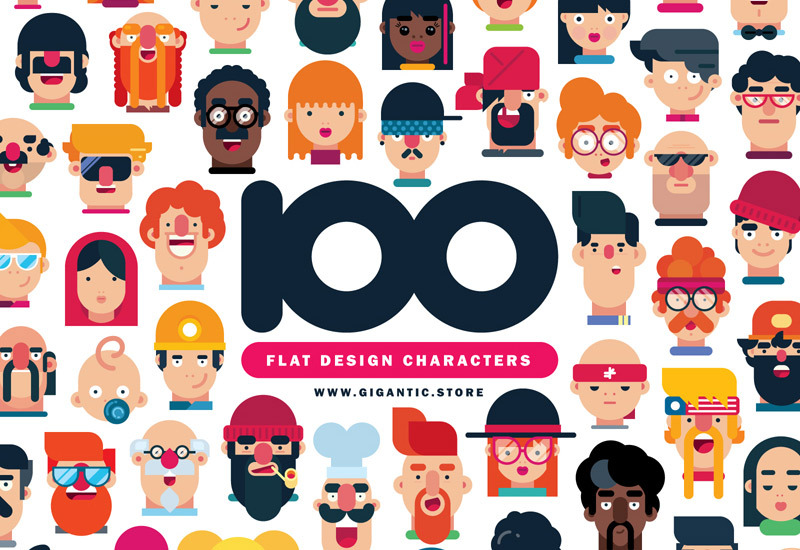 20 different premium flat design characters are more than enough to inspire you and give all the necessary elements. Enjoy! The beauty of the flat design is simplicity, but when you add a few details extra, the real magic begins. With these characters, your work will stand out! Be free to use the pack for whatever you want. 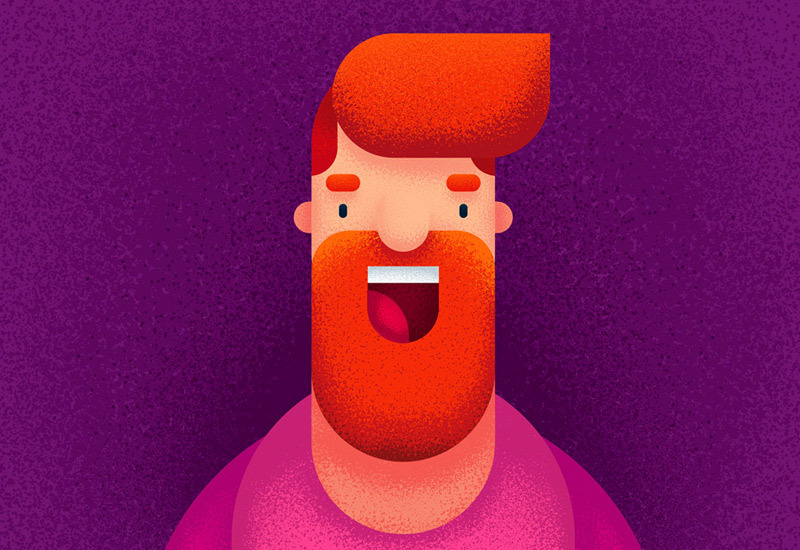 Download vector files and study details so that you can apply them to your illustrations. 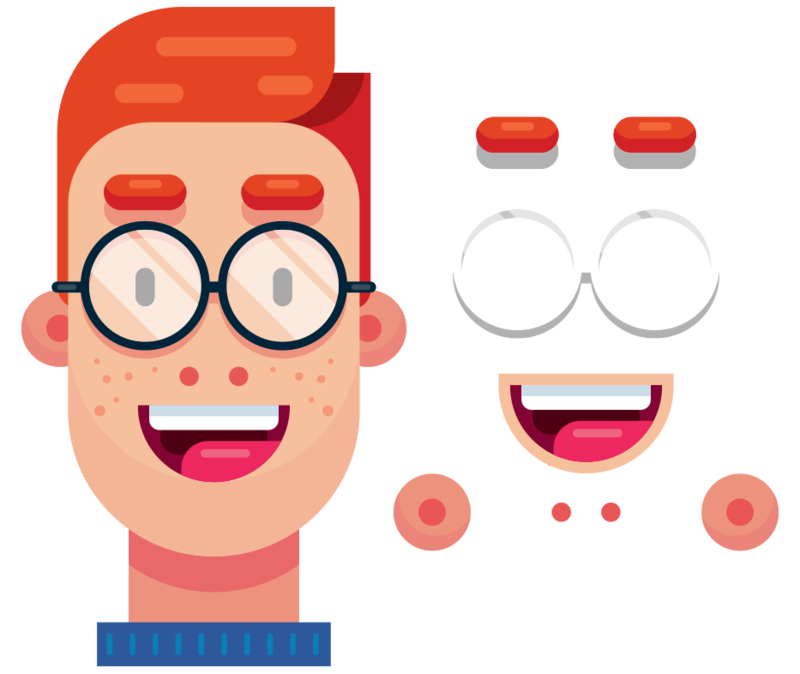 You will get vector files, and be able to separate all elements of faces to create new and unique flat design characters. It's easy to use. You will enjoy drag and drop elements. All files are available in vector formats. The files will be in .Eps and .Ai formats, available for any desired program. 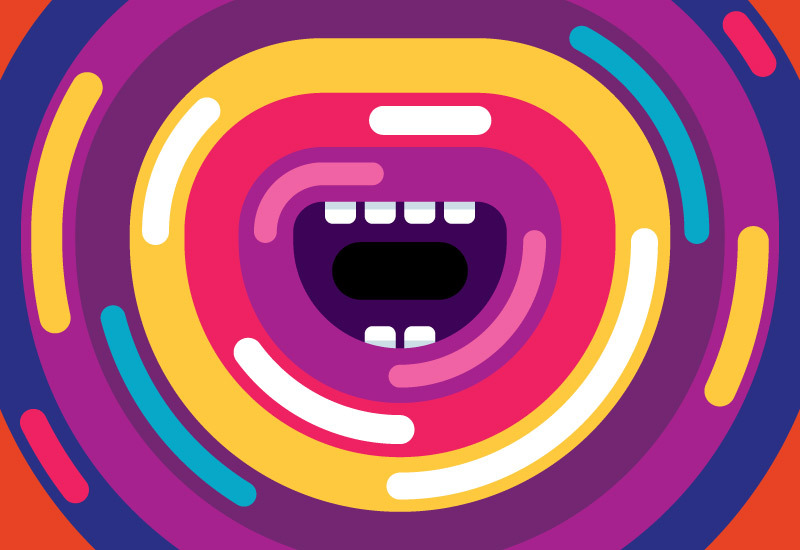 Copyright license: You will be able to use characters in commercial and personal projects. 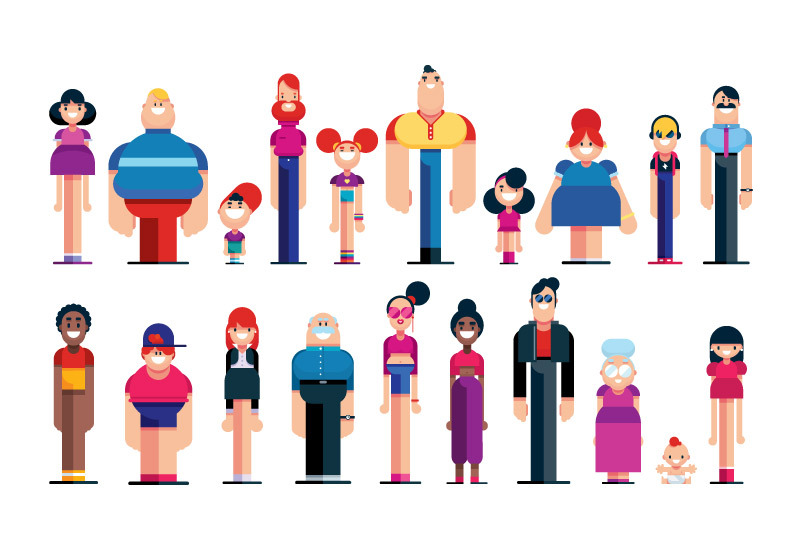 The coolest crew that I know ;) 20 beautiful flat design characters that you can use in all your creations and projects. Join my mailing list and download one of my best courses for FREE. That's not everything, once a month you will get free tutorials, illustrations, tips and tricks.